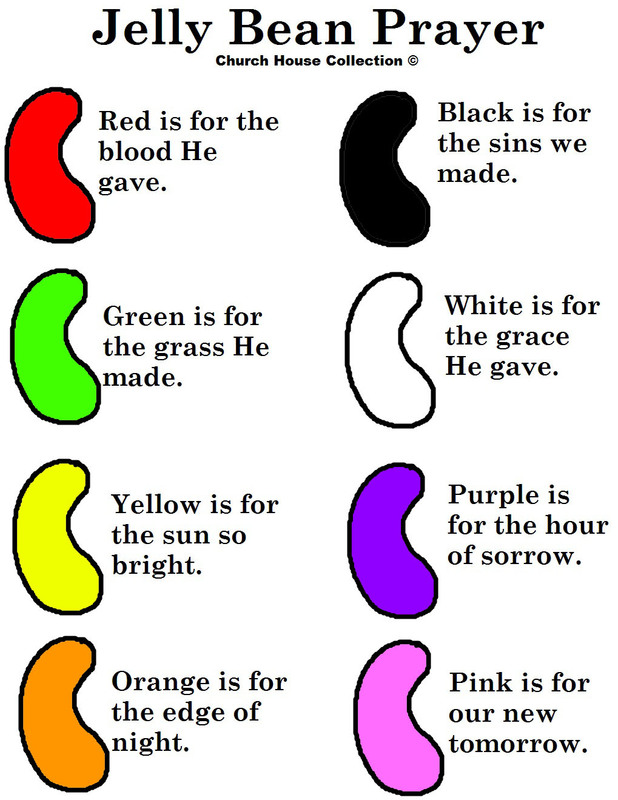 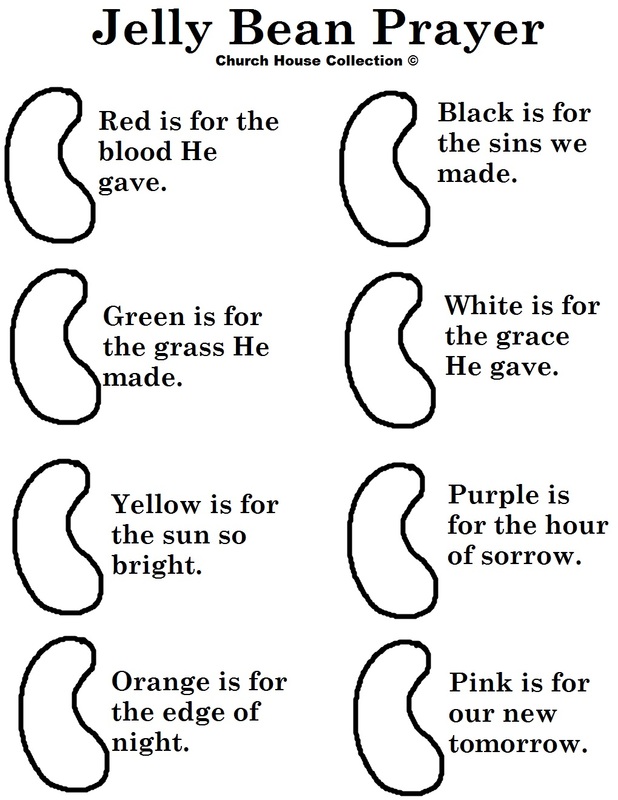 Print the Jelly Bean prayer template out and cut the pieces out. 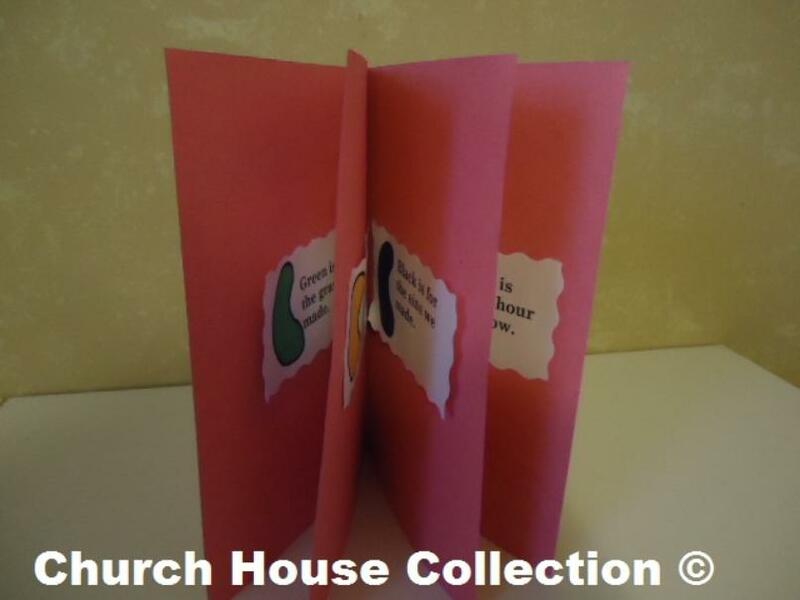 Take your three pieces of construction paper and staple them together to make a book. 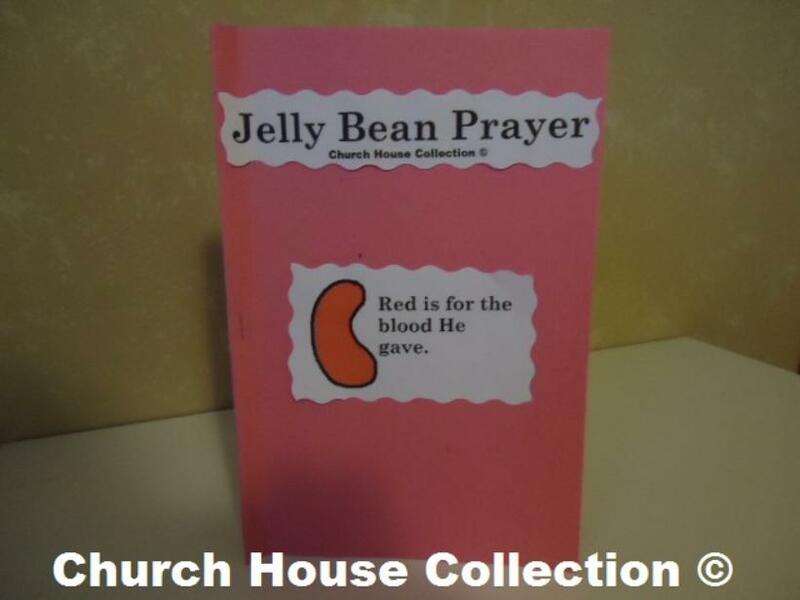 Tape the words Jelly Bean Prayer to the front of the book and the red is for the blood He gave jelly bean. 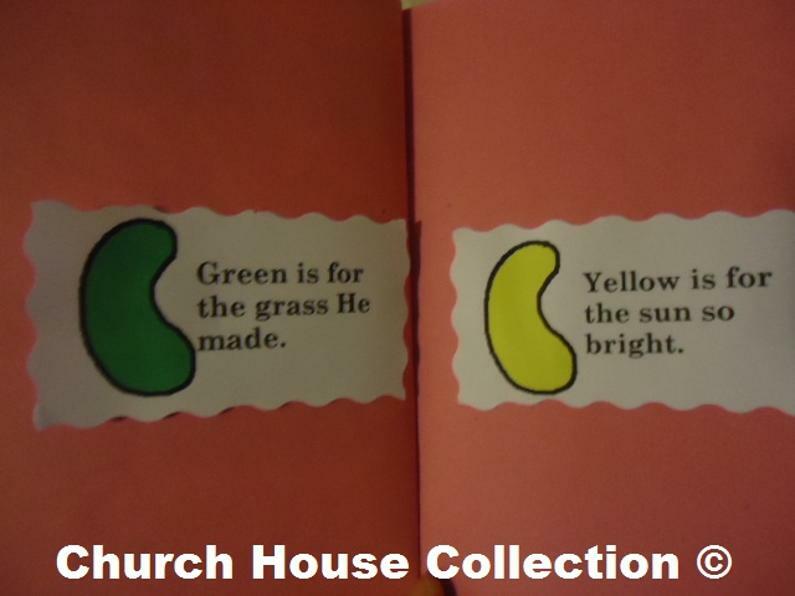 Glue or tape the others jelly beans on the other pages.